There are a number of options available to foreign individuals and companies to establish a business presence in Kuwait. Aeon Gulf, can assist in such establishment. We make it our business to simplify and facilitate the process of dealing with all government agencies, making your life easier. Our team of experts offer advice on all processes and procedures involved in setting up your business. We also provide silent shareholder and silent agent services, tapping into a long-established network of business contacts. We understand that your business needs will depend on the sector in which you operate. Aeon Gulf has experience in advising businesses from a wide range of industry sectors including energy, manufacturing, transport & logistics, information technology and engineering. The most common type of corporate entity in Kuwait is the limited liability company (“WLL”). The capital in a WLL must be owned 51% by a Kuwaiti national (corporate entity or individual). A WLL requires at least two shareholders and can operate in all sectors with the exception of the banking and insurance sectors and is prohibited from investing funds on behalf of third parties. 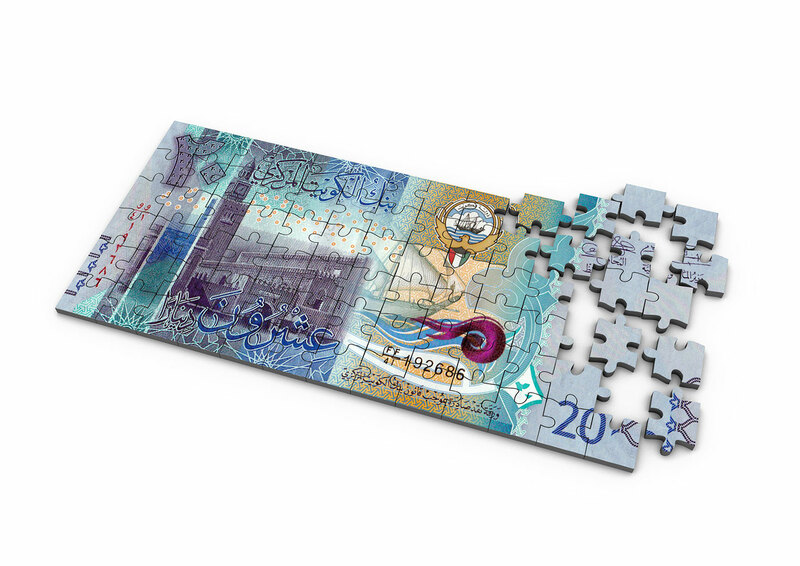 The minimum share capital for a WLL is Kuwaiti Dinars 1,000, but varies depending on the company activities. 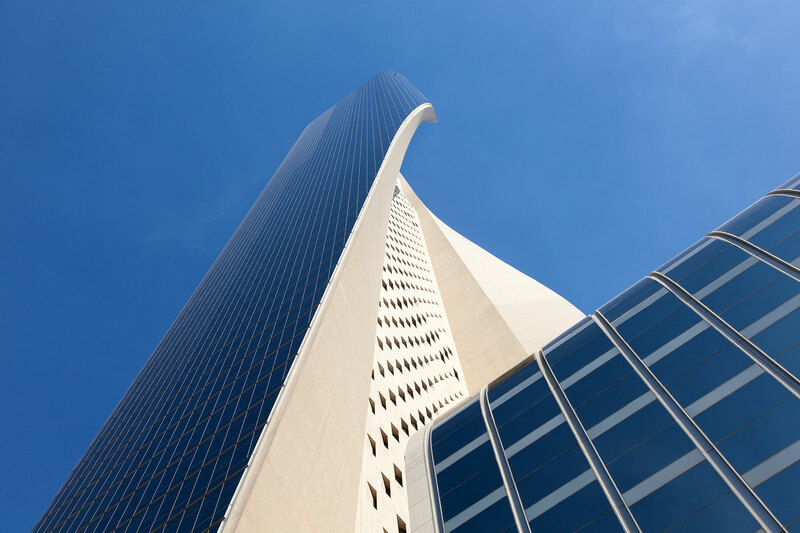 A further widely used type of corporate entity is the Kuwait Shareholding Company Closed (“KSCC”), which requires a minimum of five shareholders and a minimum share capital of Kuwaiti Dinar 10,000. A two-year lock up period applies in respect of shares held in a newly incorporated KSCC. Pursuant to the Direct Investment Promotion Law No. 106 of 2013 (“Investment Promotion Law”) the Kuwait Direct Investment Promotion Authority (“KDIPA”) can grant investment licenses to companies incorporated in Kuwait, which allow up to 100% foreign ownership. In addition, KDIPA can grant further exemptions and incentives to such licensed companies. The Investment Promotion Law further allows for the establishment of a branch of a foreign company on the basis of a license granted by KDIPA. Such a license can allow the operation of a branch of a foreign company in Kuwait without the involvement of a local representative or agent. Under the Investment Promotion Law a foreign company may also open a representative office without a local partner. Such offices may not conduct any financial transactions related to the company’s commercial activities in Kuwait. As an alternative to establishing an own entity or branch in Kuwait or in cases where no eligibility exists to receive a relevant license from KDIPA, foreign entities can appoint an agent to market goods and services within Kuwait. A commercial agent generally acts as the exclusive provider of services of the foreign principal or exclusive distributor in Kuwait for the foreign produced goods. Kuwaiti law allows for far reaching protection in favour of the local agent, including difficulties to terminate the agency agreement and compensation claims in favour of the agent in the event of termination. We offer silent shareholder and silent agent services pursuant to which we take on the role of Kuwaiti majority shareholder. Furthermore, we can help identify an appropriate Kuwaiti partner for your company and ensure full flexibility on how you want to arrange this partnership. More importantly we guarantee predictability. 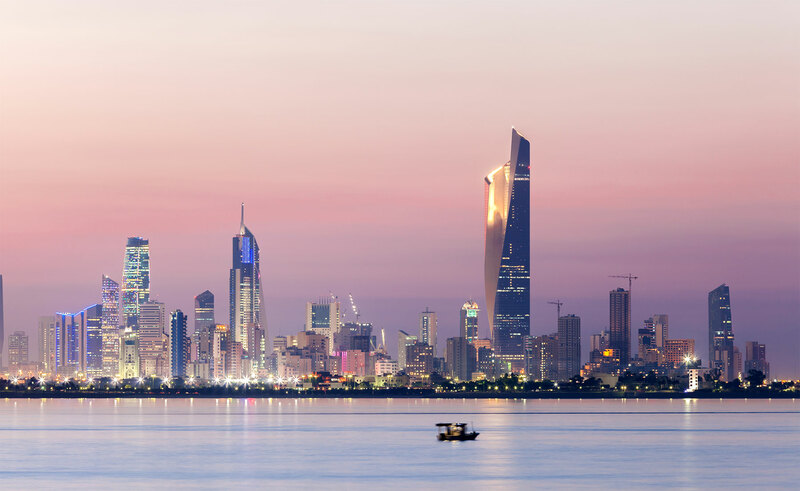 Be it a long-term relationship you seek or the ability to operate in Kuwait on an ad-hoc (project by project) basis, we are able to source an adequate commercial agent, who will ensure that you have the freedom to operate in Kuwait. We offer government liaison (PRO) services to ensure that your interactions with the authorities are efficiently handled. We have specialised public relation officers, who can assist in managing your labour file at the Ministry of Labour and Social Affairs, help secure specialist commercial licenses or support you on renewing your driving permit. If you are seeking to sell your products or services in Kuwait, we can help you find the right distribution channels. Be it by assisting you in finding the most suitable distributor or enabling you to create a Kuwait distribution platform from abroad. 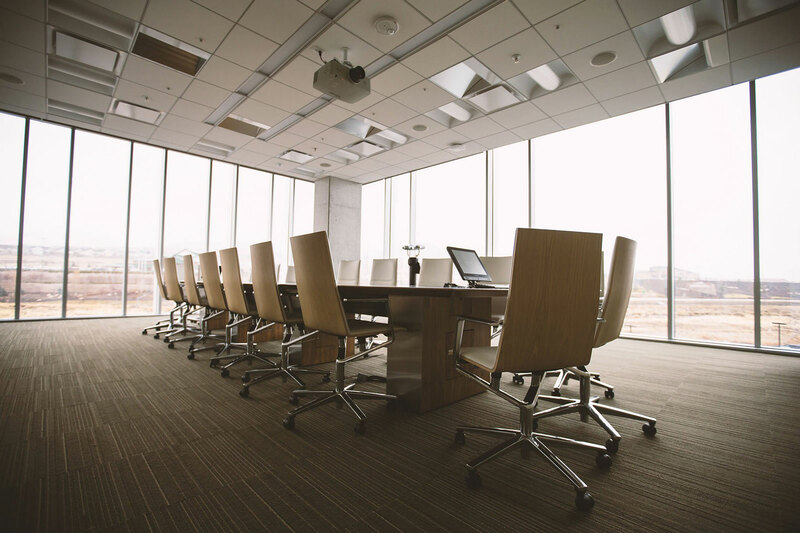 Finding the right commercial property for your business or a residence for your employees can be difficult and time consuming. With a network of real estate agents throughout Kuwait, we aim to make your move easy and stress free.